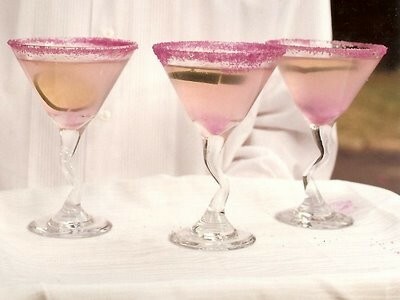 Another fun way to add more color to your wedding is with a signature drink. It could be the color of your wedding or another punch of color you wanted to add. Adding a signature drink can also help with the feel of the wedding. 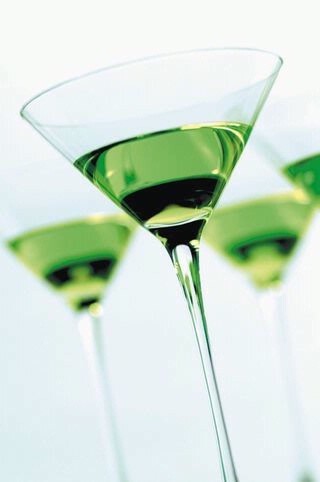 Do you have a name for a signature cocktail? Please share it with us! Something many couples do not think of for their wedding is lighting. Strategically placed lighting can change the feel of your wedding. Many brides are trying to creat a mood with their decor, and lighting can really help you. Today there are so many different options out there, you can really create something special. Working with a great lighting specialist will insure that you can get amazing lighting in your budget. Even if you have a tight budget, work with your designer to help put the lights where they will have the greatest impact. I attended a wedding in November (actually attended as a guest) and they placed about 6-8 lights around the room. Even though there was not 20 lights, the mood was definitely set. 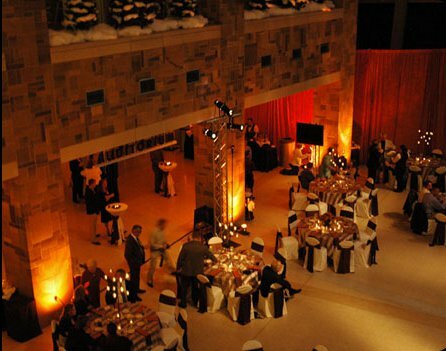 By adding lighting, you are adding another element for your guests to enjoy. Again, talk to a professional and you will be able to set that mood you are looking for.